Oxidation processes in neurons during aging prompts the idea that consumption of antioxidants could delay neurodegenerative processes. Specifically, the consumption of Green Tea, Fruits and Vegetables etc. could neutralize the oxidation in cells and help with the prevention of certain diseases associated with aging (dementia, Alzheimer’s etc). Research by Assuncao and Andrade indicate that polyphenols from Green Tea could help prevent neurodegeneration and delay brain function decline. 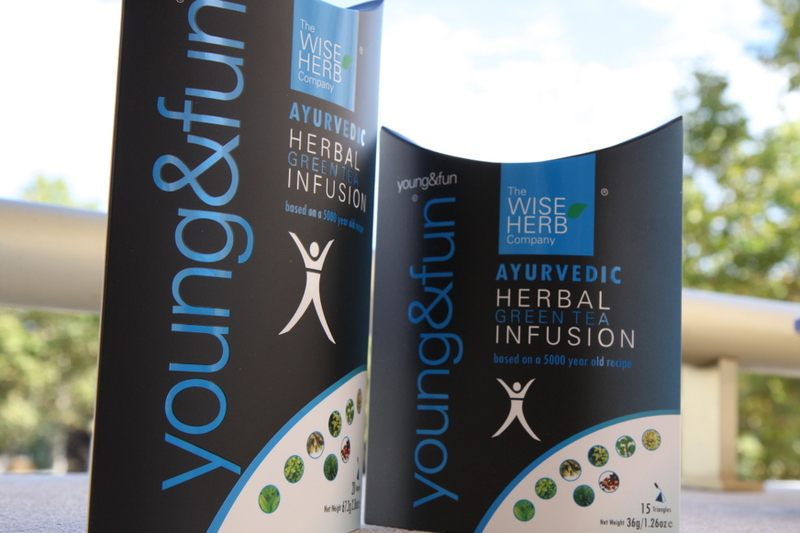 Try YOUNG&FUN from the The Wise Herb Company….packed with Green Tea goodness and specifically designed to aid cognitive function.